Dealing with the loss of a loved one is difficult. 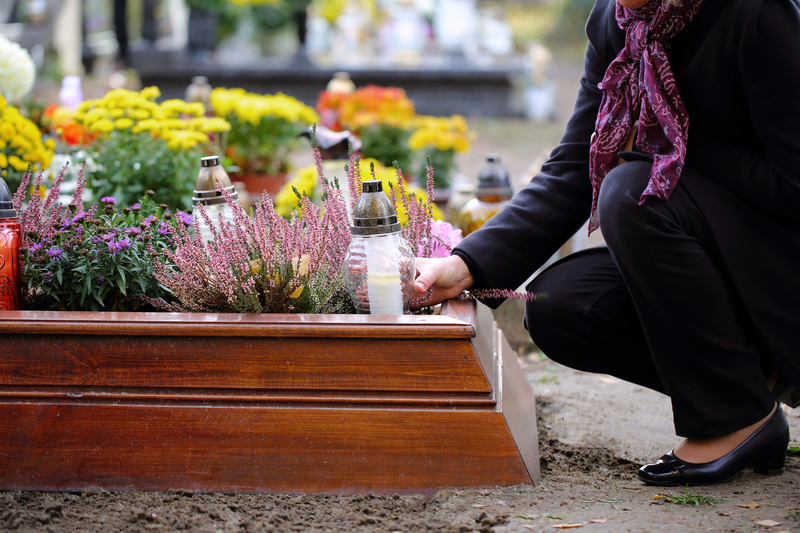 When you’re grieving, it may be hard to be surrounded by their possessions or other reminders. Fortunately, renting a storage unit can provide you with the time to sort through their belongings or take a step back to heal. If you are in the process of cleaning out a loved one’s home, you may find antiques or family heirlooms that you want to keep. If you don’t have room in your house, renting a storage unit will provide a secure space to hold these items for an extended period of time. Climate-controlled units will prevent warping or damage, which will keep these items safer than an attic or basement could. Family photos and old memorabilia have great personal value; however, they can be difficult to look through when grieving. Keeping them in a storage unit will ensure they’re safe until you’re ready to look at them again. It might not be feasible to tackle a loved one’s entire home all at once. Renting a storage unit will allow you to go at your own pace, especially if you have limited time or are from out of town. Knowing that a loved one’s belongings are safe until you have more availability can ease stress during a difficult time. If you are looking for a secure facility to store your loved one’s belongings, turn to the professionals at Payless Storage in Texarkana, TX. They have a wide selection of standard and climate-controlled storage units in varying sizes with 24-hour access, fence perimeters, and computerized gates with personal access codes. The premier facility also offers boxes and packaging equipment to assist with your move. Call 903-838-7772 to speak with a representative about their pricing or visit them online to learn more about their services.